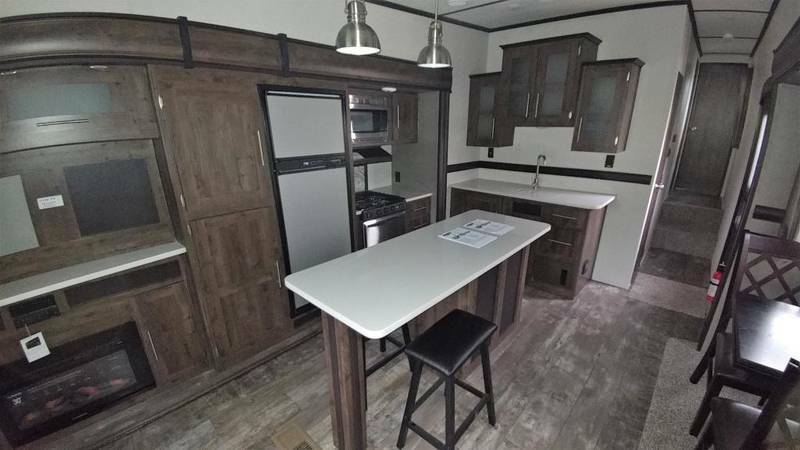 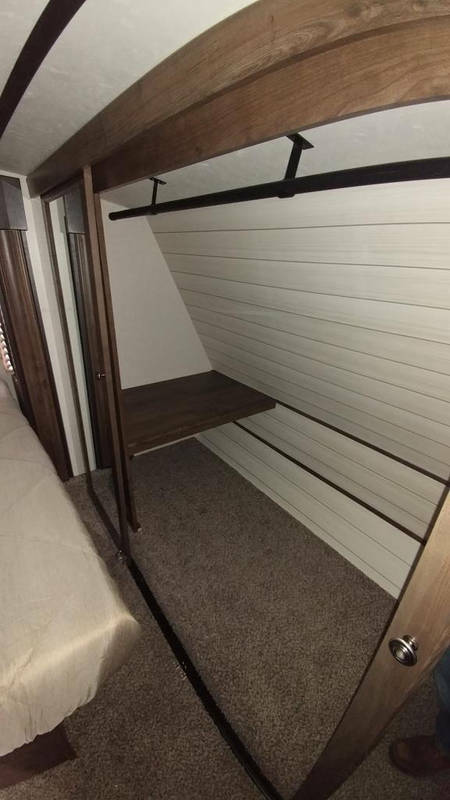 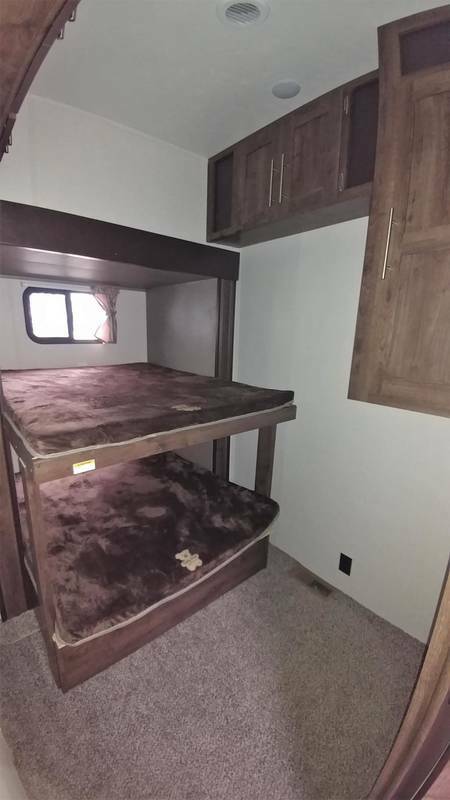 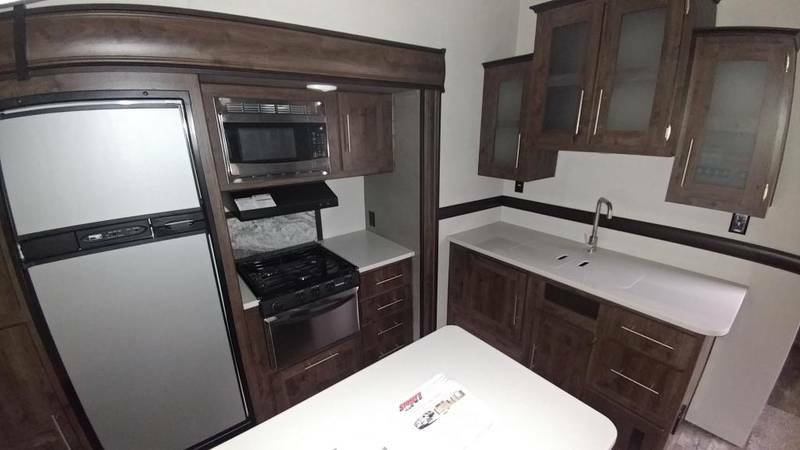 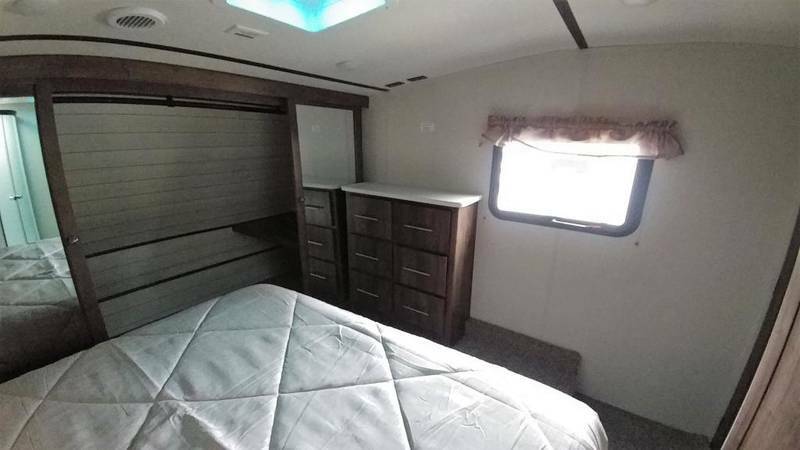 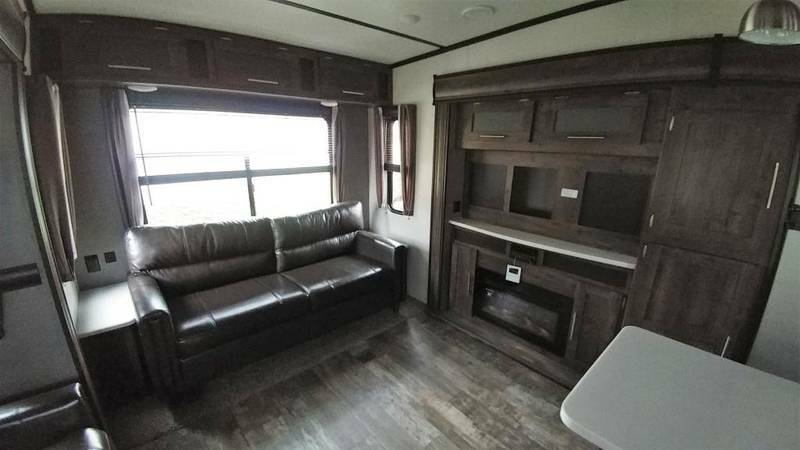 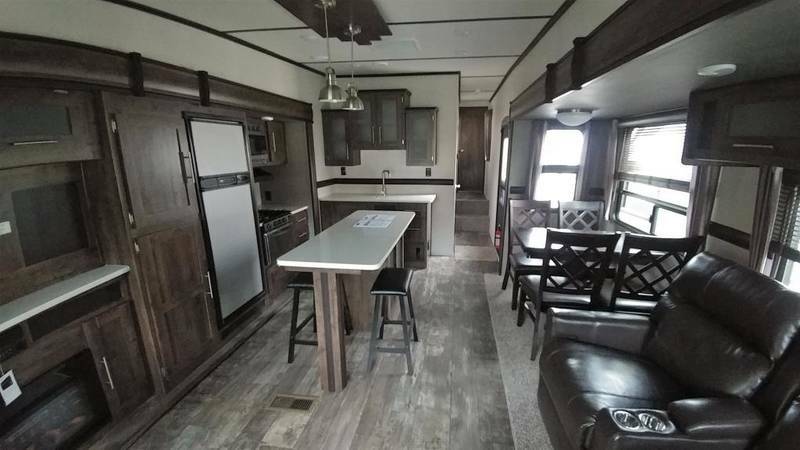 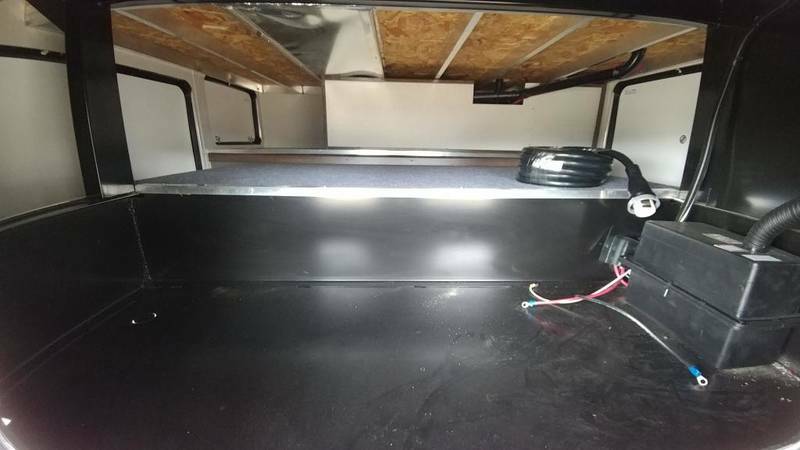 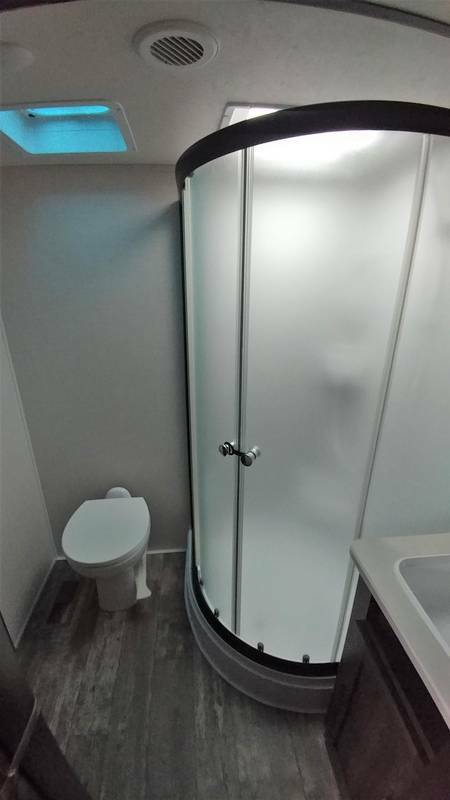 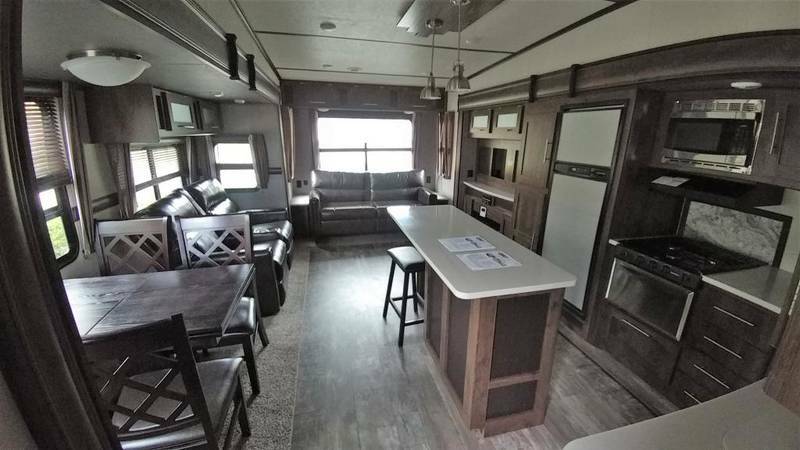 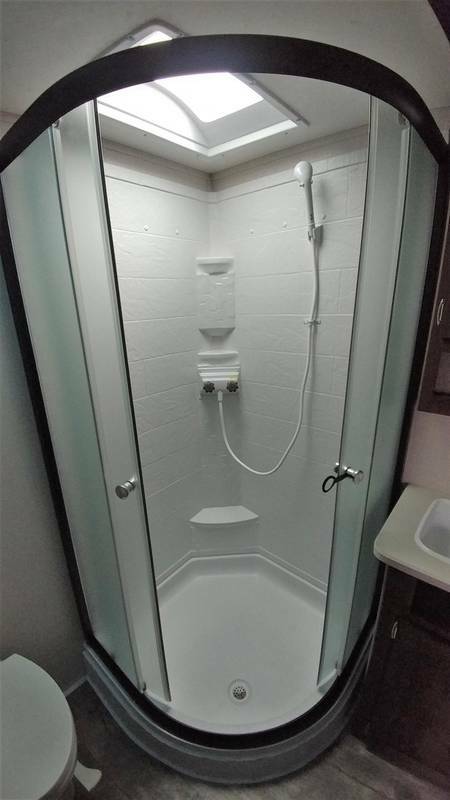 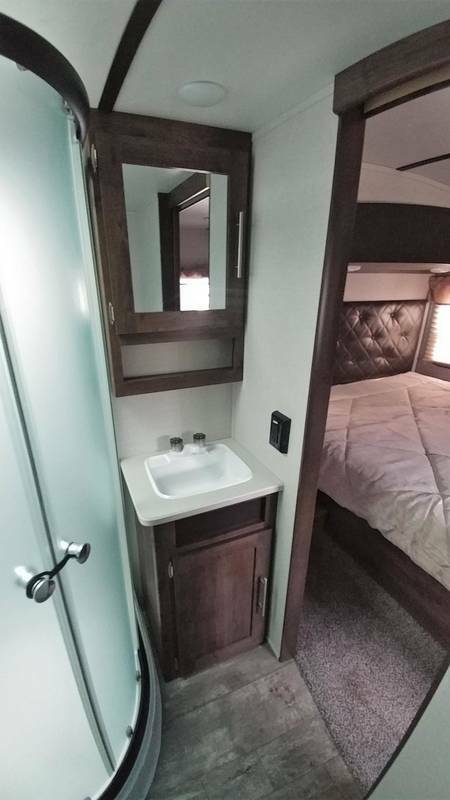 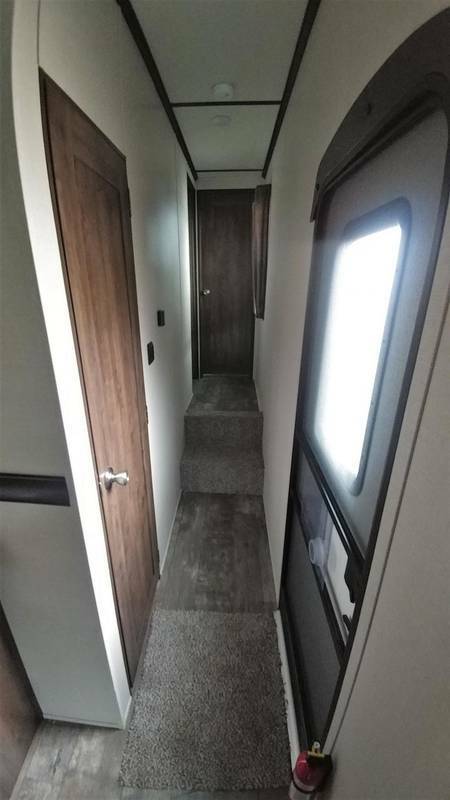 New RV for sale at Stoney's RV in Cambridge, OH. 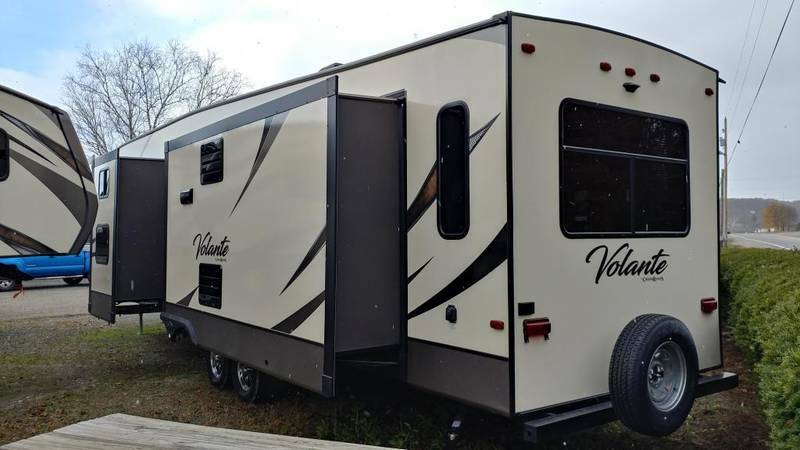 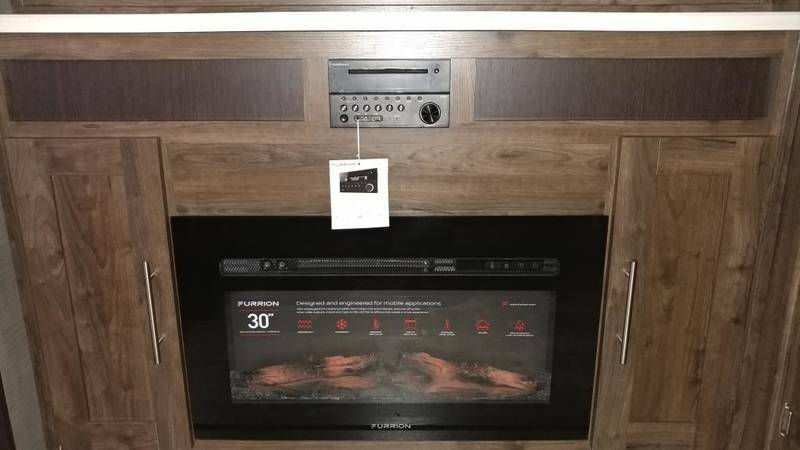 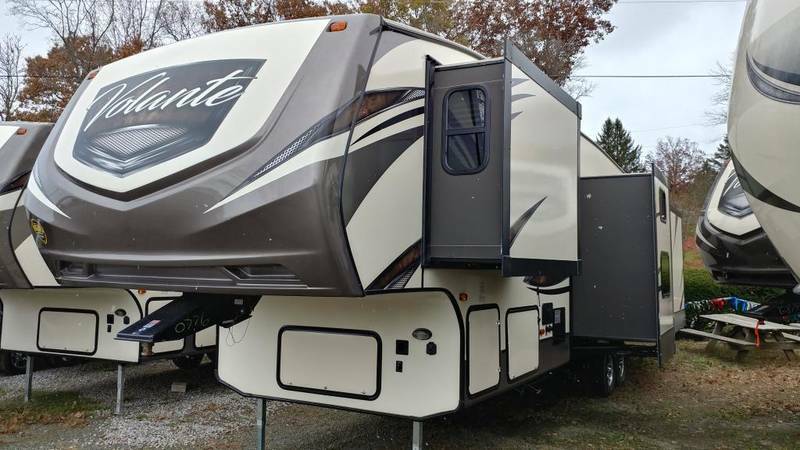 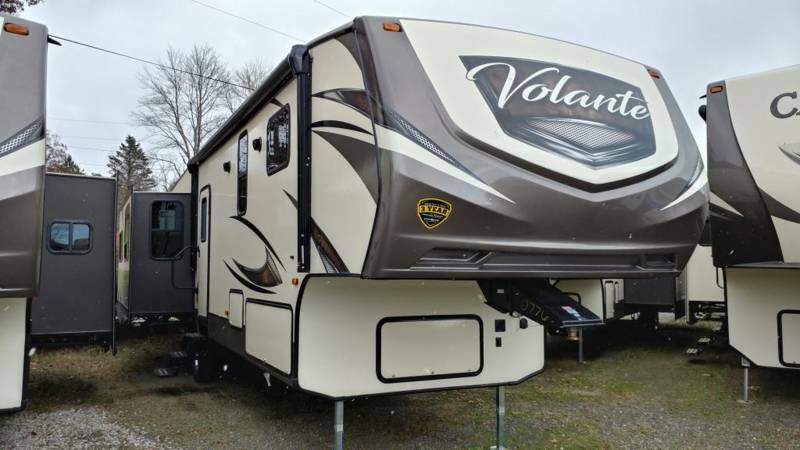 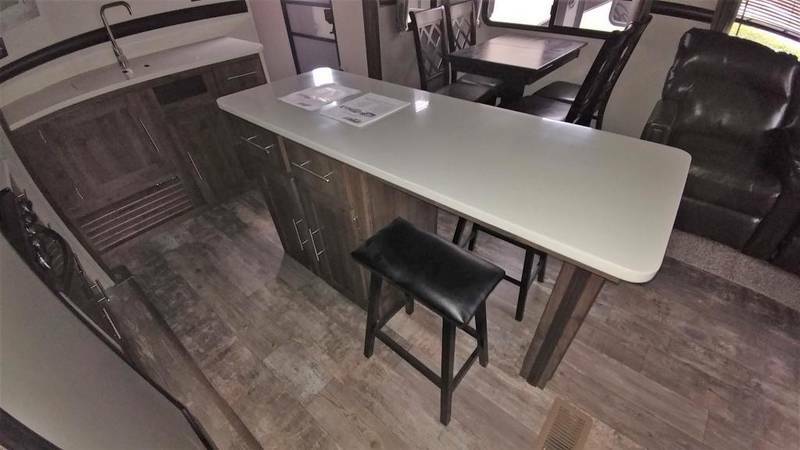 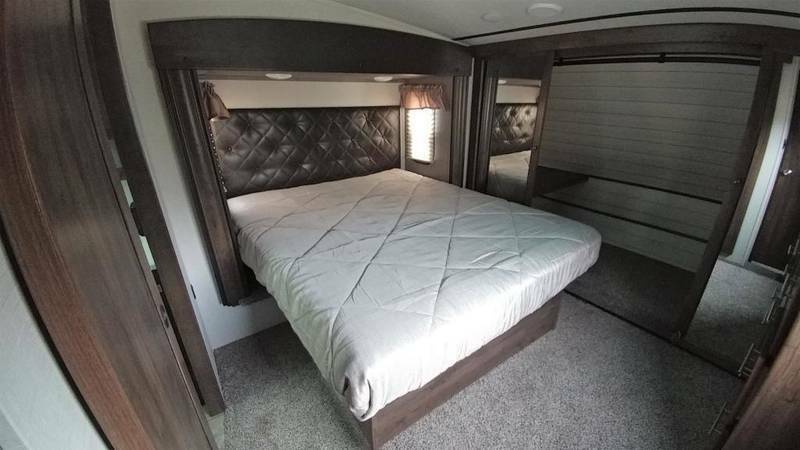 This 2018 Crossroads Volante 365MD is a mid-bunk fifth wheel with an extreme weather package, upgraded a/c, and electric fireplace! 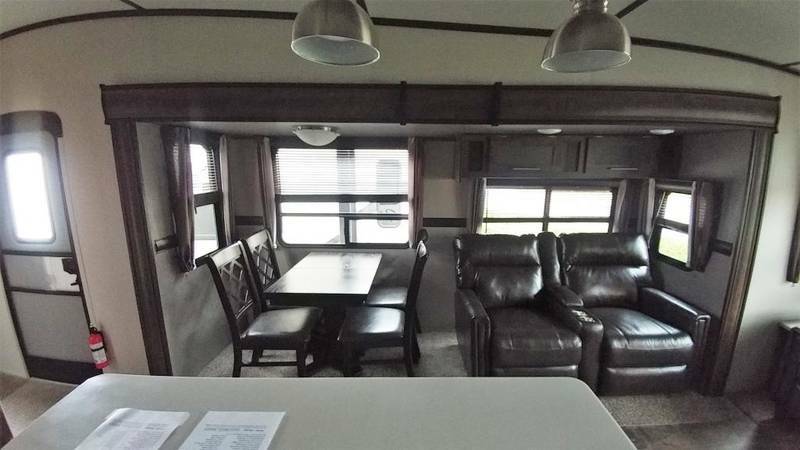 Come on over and take a look before it's gone!